Paul joined Haldanes as a trainee solicitor in 2012 and qualified as a solicitor in 2014. He has been specializing in criminal defence with a focus on white collar crimes, securities and regulatory enforcement matters. He has been handling a wide array of cases involving complex commercial crime, corruption, money laundering and fraud. Such experiences enable him to assist individuals and senior management of corporations in understanding, pre-empting and mitigating the impact brought on by the law enforcement actions. He frequently represents clients in tackling investigations and prosecutions taken by various governmental or regulatory bodies, including the Securities and Futures Commission (SFC), the Stock Exchange of Hong Kong (SEHK), the Commercial Crime Bureau (CCB), the Independent Commission Against Corruption (ICAC), the Hong Kong Police Force, the Department of Justice, the Immigration Department and the Customs & Excise Department. As an advocate, Paul appears before the Magistrates’ Courts and the District Court for bail applications, pleas in mitigation, trials and other ancillary applications. He is also selected by the Department of Justice as a fiat prosecutor in prosecuting cases at the Magistracy level. Represented Hong Kong largest broadcasting company relating to Acquisition and Mergers hearing. 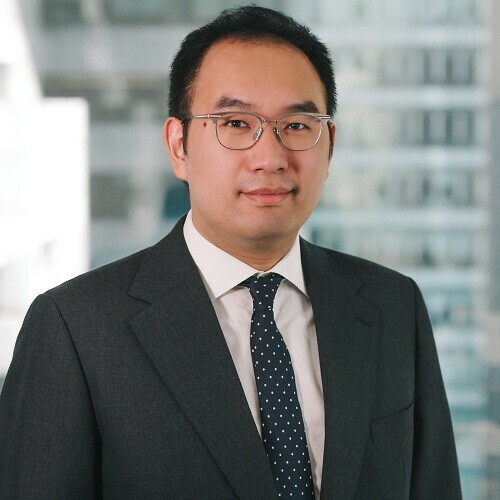 Paul is a native Mandarin and Cantonese speaker with law degrees from both Civil Law and Common Law jurisdictions. Due to this reason, he had extensive experiences in handling commercial investigations involving PRC-related listed companies.